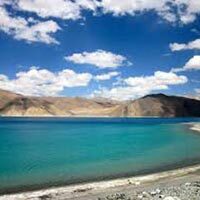 Post breakfast, get transported to visit Khardung la Pass- the world highest memorable pass. In the afternoon visit a Stok village and local family for enjoying the butter tea and barley drinks. 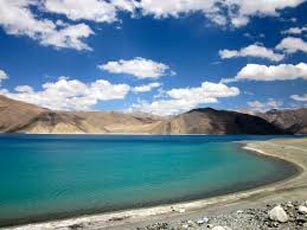 Later in the day visit Thiksey Monastery which id famous amongst the tourist for its resemblance to the Potala Palace in Lhasa, Tibet.Stay at night in the hotel, at Leh.